By Kevin Hughes | November 29, 2015. On Halloween night local man Lorcan O’Reilly (21) died after being stabbed multiple times at the scene of the Oliver Bond flats, Dublin 8. Gardai have launched a murder investigation and nine people, male and female, have been arrested over the last two weeks. Most recently on Monday 16th of November, five men were arrested before investigating gardaí arrested a further four people on Friday 20th. The arrested people have been held at Kevin Street, Kilmainham, Donnybrook and Sundrive Road garda stations. This comes after a suspect (15) presented himself to the gardai at Kevin Street garda station on the 9th of November. The young male, who allegedly has links to gangland figure ‘Fat’ Freddie Thompson, arrived at the station accompanied by his grandparents after it was feared he had fled the country. 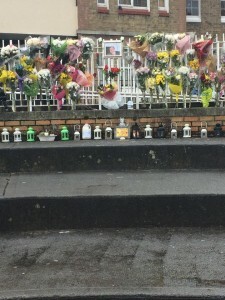 O’Reilly and his family resided in Robert Emmet Close in the south inner city, close to where the knife attack happened. Liberties local Karen Timbs spoke to The Liberty about how shocking an incident this was for the community. “I was really shocked and upset to hear that something like this could happen on my doorstep, especially as it was someone trying to intervene and help someone in trouble.” She added that it’s ”getting to the frightening stage now where life is worthless”. There are approximately 30 detectives working on this murder investigation with local Gardai who are looking for any information that will help to give them a clearer light into exactly what happened at the flats complex that night. To help in their search, there has been an incident room set up as hundreds of inquiries have been made. 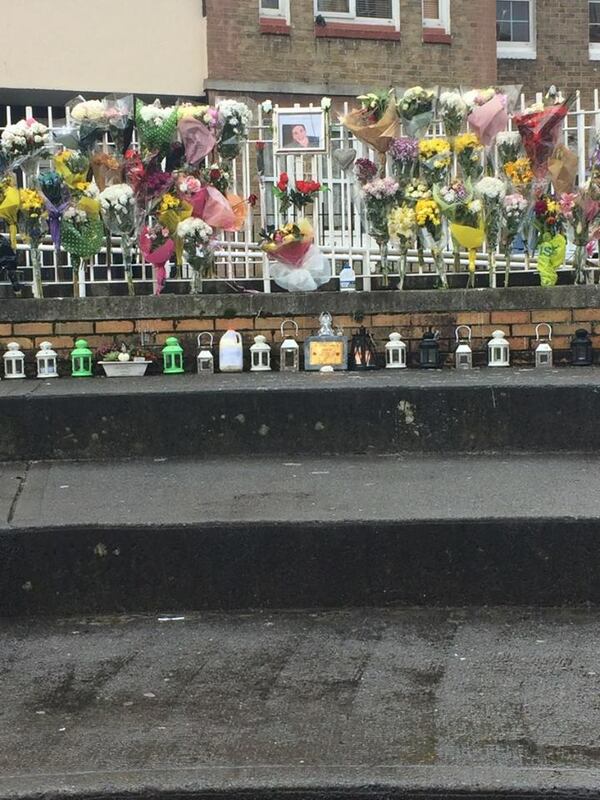 Gardaí are urging anyone with information or anything that can help them with the incident to contact Kevin Street Garda station on their number- (01) 666 9400.